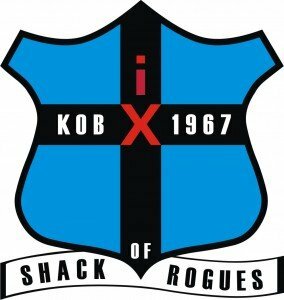 The Shack Of Rogues is purpose built for past players and coaches, providing a link to your old rugby club. Membership involves a one off fee and yearly subscription, which will be used to provide for and build for the clubs future. Benefits of membership includes a personalised jersey, updates on activities through our club newsletter, as well as invitations to Shack Of Rogues luncheons, dinners and other events such as our golf day.